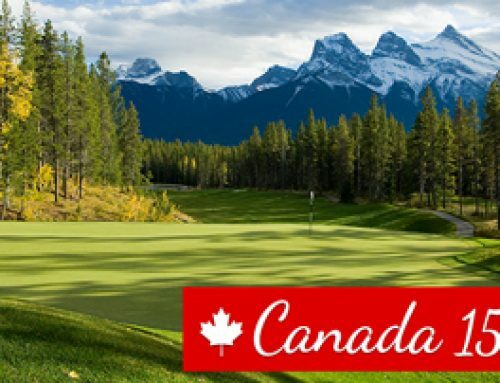 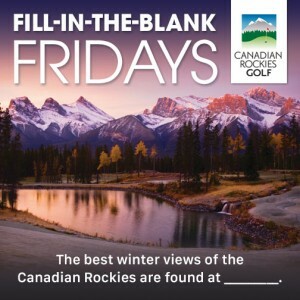 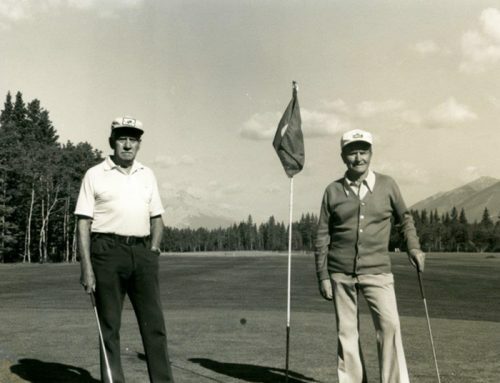 Each Friday in December, Canadian Rockies Golf is awarding two free rounds of golf at an Alberta course to one lucky fan who responds on Facebook or Twitter to our Fill-in-the-Blank Friday question. See below for today’s post, then give us your best answer via social media. 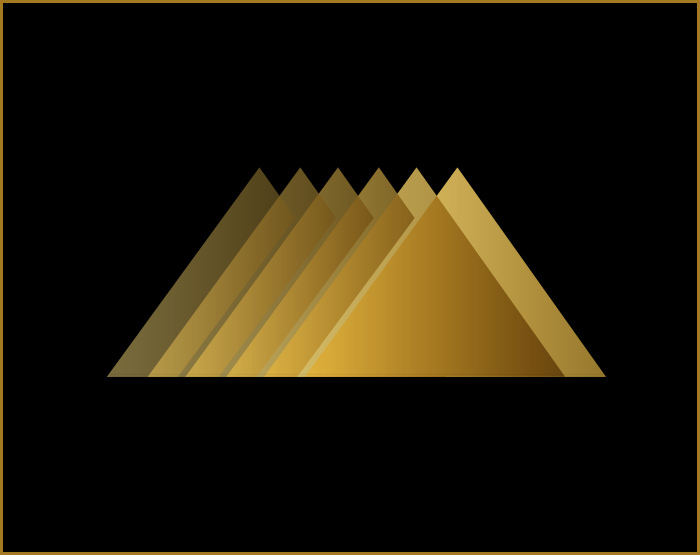 We’ll draw one name from all of today’s participants and announce a winner on Monday. 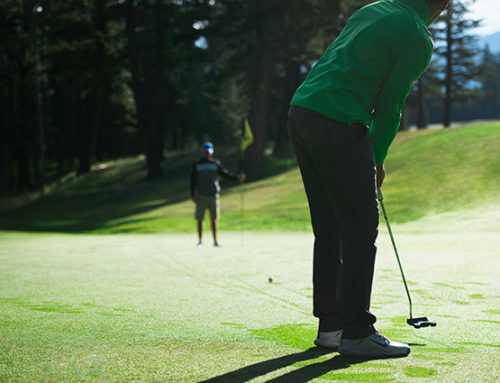 Keep checking in each week for your chance to win more FREE golf!